Most Camel fans seem to have a tendency to shrug this album as being of lesser quality than their earlier releases, but I don't agree. This album is different in that it utilizes a more polished and radio friendly sound with a stronger presence of vocals, has all the classic Camel properties that were so readily apparent on previous releases. Richard Sinclair often provides bass and vocals on this record, which gives them even more of a Caravan feel. The songs on this album are individually less progressive than classic Camel tracks, but "Echoes" is a great song that has become one of their most popular and includes many spacey changes, and "Down on the Farm" is a favorite of mine with it's goofy lyrics and bouncy playing (this song especially sounds like a Caravan reject). 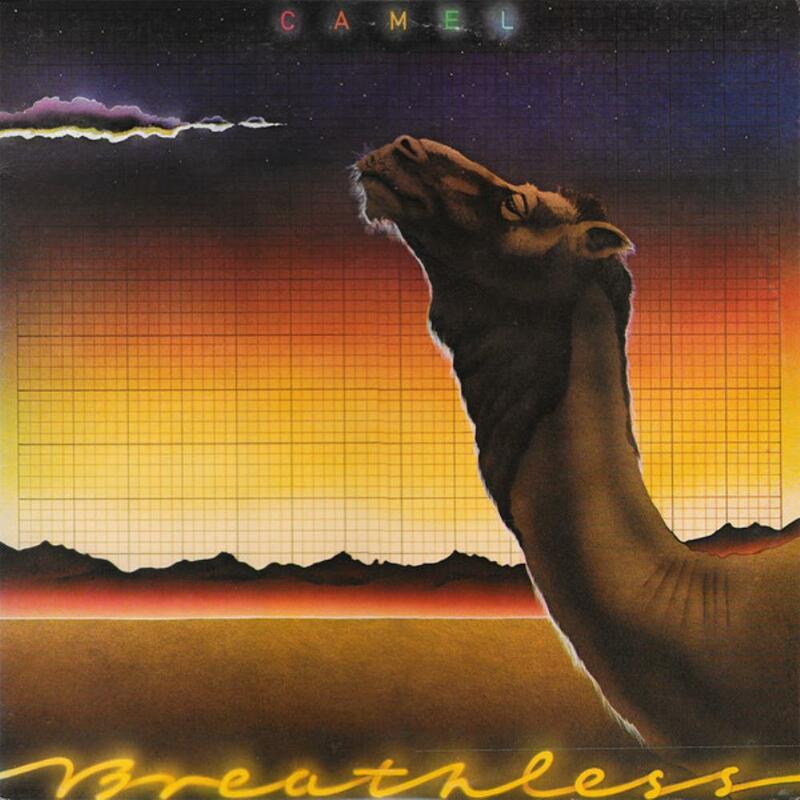 Though many people disregard this Camel album as being great, I definitely think it is. It's a bit more commercial and radio friendly, but that doesn't always have to be a bad thing. I highly recommend this to Camel fans with an open mind and Canterbury scene fans alike.